As the inflight connectivity industry ratchets up speeds and bandwidth for traditional satellite applications, not every airline will be able to make a business case for full inflight broadband. Lufthansa Systems is working on a solution to deliver some of the benefits of connectivity to those airlines, while Lufthansa Technik is working on reducing the supplementary type certificate barriers to entry. And from a strategic point of view, the two Lufthansa Group members are clearly working closely together to up the attractiveness of portable wifi in a busy market. 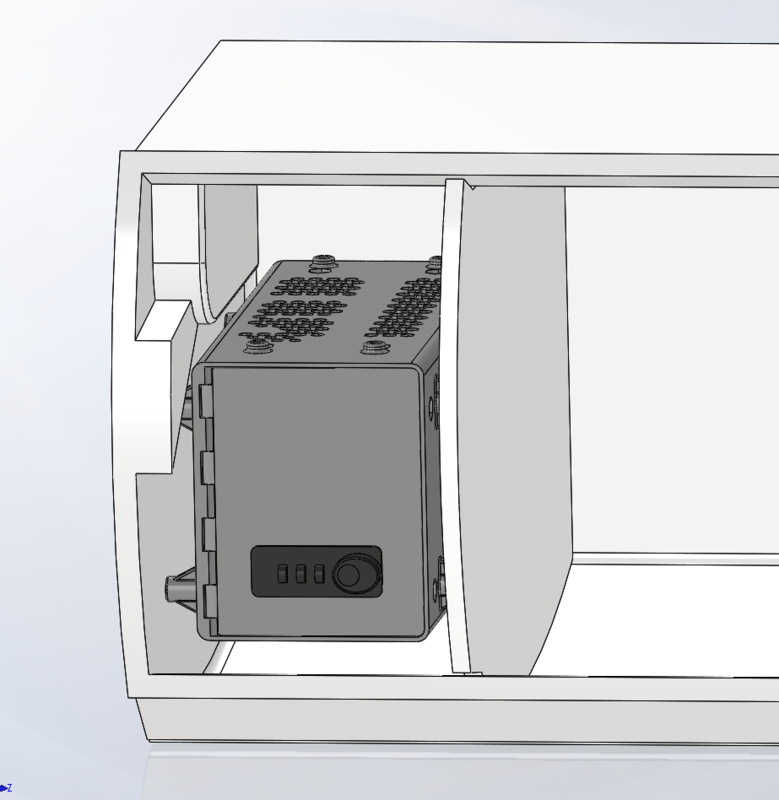 On the connectivity side, Lufthansa Systems is working on hooking up a battery-powered Iridium modem connecting to the NEXT low-earth orbit satellite constellation to its “box-in-bin” BoardConnect Portable inflight streaming solution, enabling inflight messaging and live e-commerce. 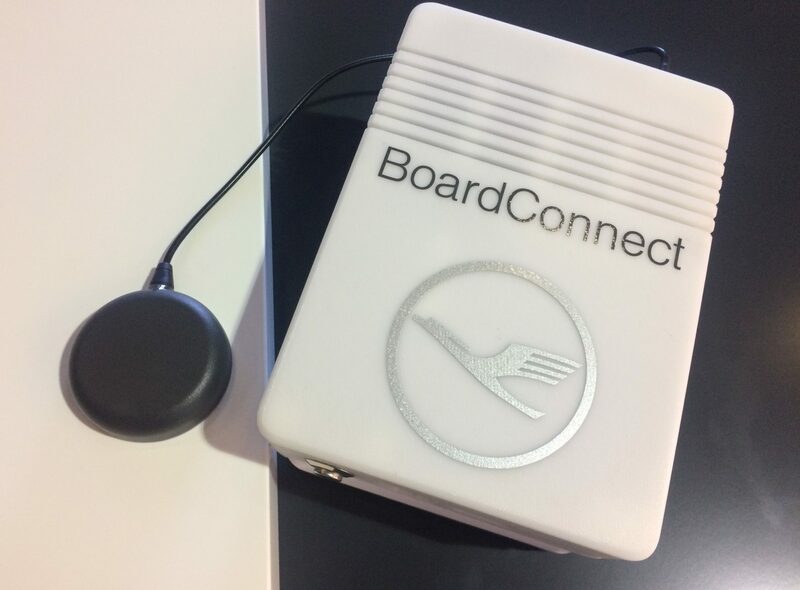 On safety, meanwhile, Lufthansa Technik can now hook up a BoardConnect Portable box to the aircraft power, saving money on batteries and also improving safety by securing the device and reducing the number of batteries on board. The power solution was first teased in advance of the APEX EXPO in Long Beach. “For right now, I see a huge demand for portables because every airline wants to try it out,” Lufthansa Systems’ director of project & certification for BoardConnect inflight entertainment and connectivity, Jan-Peter Gaense, tells Runway Girl Network. 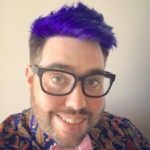 “Not more,” than that in connectivity terms, Gaense says, “because the Iridium NEXT bandwidth will never be enough to offer browsing and streaming.” But as a way for an airline to dip its proverbial toe into some of the benefits of connectivity, and particularly in regions where messaging services are the dominant form of social media, the case is compelling. 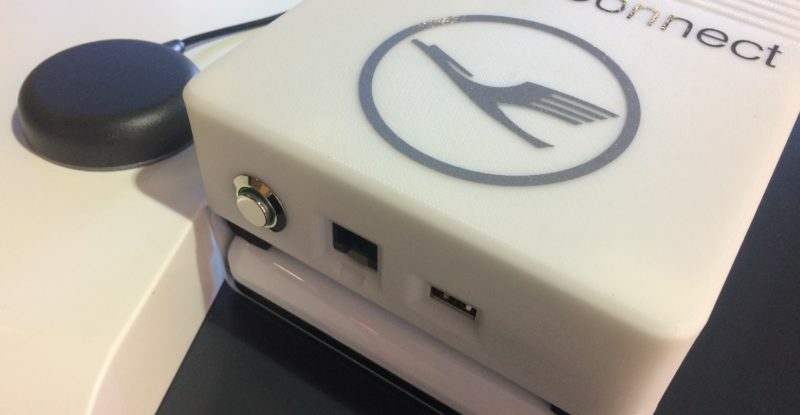 Air Europa is launching the Power & Safe solution, and it’s a smart move from Lufthansa Technik, differentiating BoardConnect Portable from the vast majority of the “box-in-bin” offers on the market, which are as numerous as they are largely similar. This reads like something for the single aisle fleets. Maybe, just maybe, those clever innovative Germans have something that would fit with the single aisle business case.